OAKVILLE, Ont. 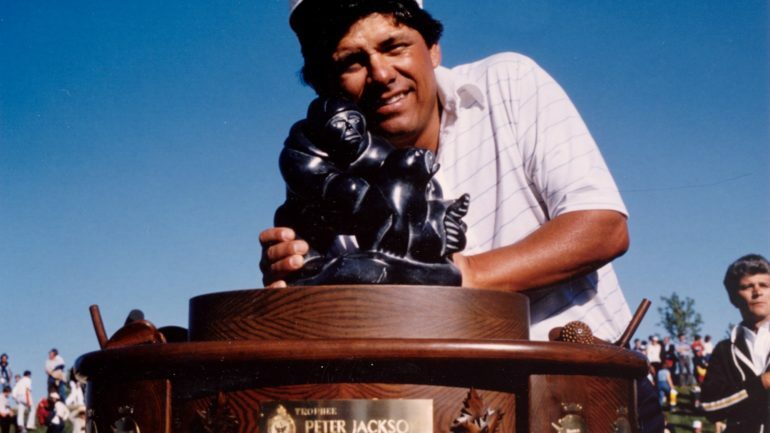 – Golf Canada, in partnership with RBC, is pleased to announce that golf legend Lee Trevino will be taking part in the RBC Hall of Fame Day celebration on Tuesday, July 24th, beginning at 11 a.m. ET, as part of the 2018 RBC Canadian Open. A three-time RBC Canadian Open champion (1971, 1977, 1979) and member of the World Golf Hall of Fame, Trevino will join 20 honoured members of the Canadian Golf Hall of Fame at a free outdoor public event to officially celebrate the newest inductees—former LPGA Tour player and broadcaster Gail Graham along with the late renowned golf course architect Arthur Vernon (A.V.) Macan as the 80th and 81st honoured members of the Canadian Golf Hall of Fame. Over the course of his professional career, Trevino won six major golf championships and 29 PGA TOUR events. Trevino’s victory at the 1971 Canadian Open at Club de golf de la Vallée du Richelieu in Sainte-Julie, Que, earned him golf’s Triple Crown, awarded to a golfer who wins The Open Championship, the U.S. Open and the RBC Canadian Open in the same year. Tiger Woods is the only other player to accomplish the feat (2000). Trevino’s win in 1977 is also remembered as the first Canadian Open conducted at Glen Abbey Golf Club. 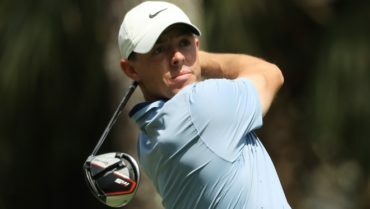 Trevino will also be awarded a keepsake Triple Crown trophy during the outdoor celebration, which will take place in Spectator Village at Glen Abbey Golf Club. RBC Hall of Fame Day will be hosted by Canadian golf legend Sandra Post, an honoured member of the Canadian Golf Hall of Fame and Chair of the Hall of Fame Selection Committee. 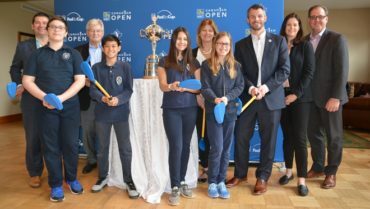 Following the free public outdoor induction ceremony, Trevino and attending members of the Canadian Golf Hall of Fame will participate in a gala luncheon—the Canadian Golf Hall of Fame Induction Celebration presented by Emerick Construction—taking place inside the clubhouse at Glen Abbey. 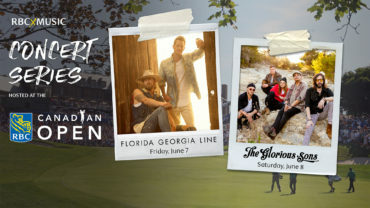 Individual tickets can be purchased by clicking here and full tables are also available by contacting cghf@golfcanada.ca. 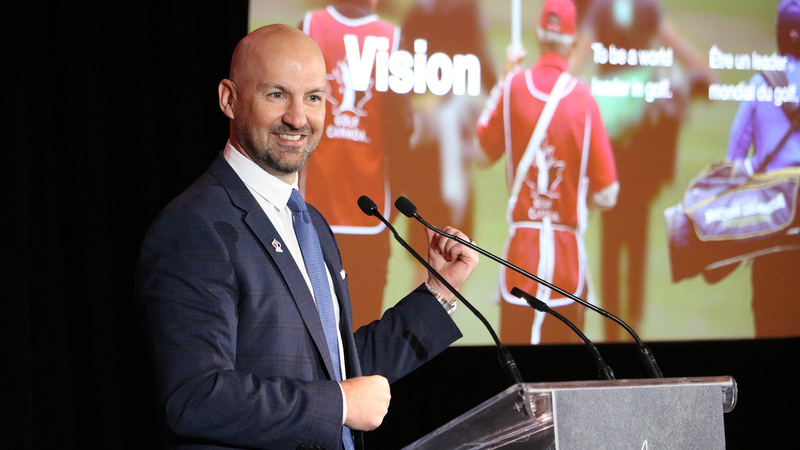 In addition, a silent auction—open online to the public—will be taking place in conjunction with the RBC Hall of Fame Day celebration with all proceeds going to the Golf Canada Foundation in support of Canadian golf heritage. Media interested in attending the outdoor RBC Hall of Fame Day celebration on Tuesday, July 24 at 11:00 a.m. must register for media credentials prior to July 13, 2018. Spectators interested in attending the FREE onsite celebration and induction ceremony on Tuesday of RBC Canadian Open week can find directions and parking here.